The RED MINI-MAG® is the smallest, fastest, and most powerful media option available. Compared to their predecessor, the REDMAG™ 1.8”, RED MINI-MAGs have faster read/write speeds to support higher frame rates and resolutions with minimal compression. RED MINI-MAG data transfer speeds are up to 50% faster on WEAPON, compared to their speeds on EPIC DRAGON. 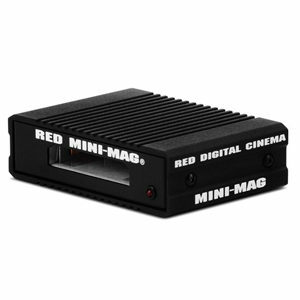 Capable of supporting simultaneous R3D® and Apple ProRes or Avid DNx recording on DSMC2® camera systems—RED MINI-MAGs offer the ideal media solution—whatever your workflow might be. 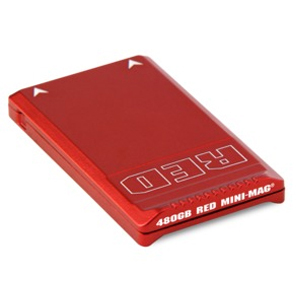 Manufactured from robust aluminum, RED MINI-MAGs offer rugged reliability in a compact form factor. Available in multiple capacities, standard grey models provide maximum read/write speeds up to 225 MB/s—while the turbo-charged red models can achieve up to 300 MB/s for even lower REDCODE® compression. 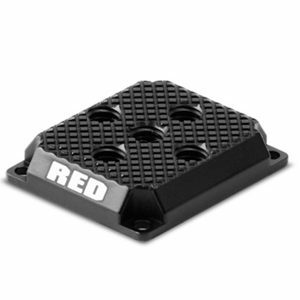 The DSMC2® RED EVF Mounting Plate provides tactical 1/4-20 mounting points on top of the DSMC2 RED EVF (OLED). 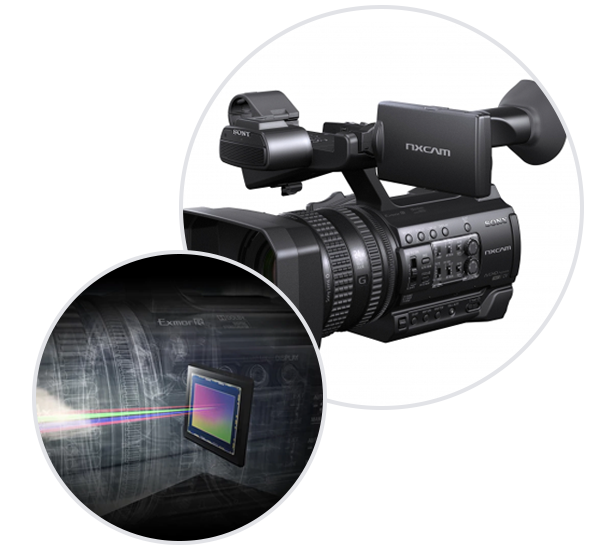 This plate mounts to the top or bottom of the DSMC2 RED EVF (OLED) body using 4x M2.5 screws, and offers a number of configuration options—from using a NOGA arm to mount the EVF, or attaching other lightweight third-party components. 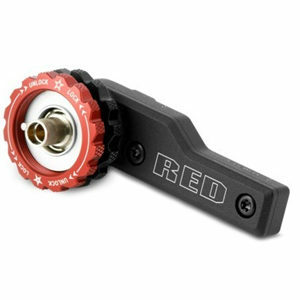 RED® ARMs provide a secure, adjustable mounting arm for RED EVF and LCD displays. 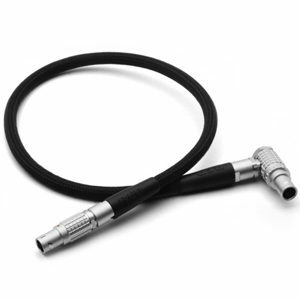 This LCD/EVF cable provides a universal high-resolution connection to any RED® display. – Length measured from end-to-end of cable including connectors.